ECOMM CURRENT OPENINGS: Opening for Site Accountant to work in various Construction sites in the suburbs of Kolkata. 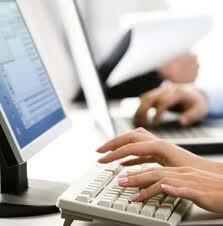 Opening for Site Accountant to work in various Construction sites in the suburbs of Kolkata. 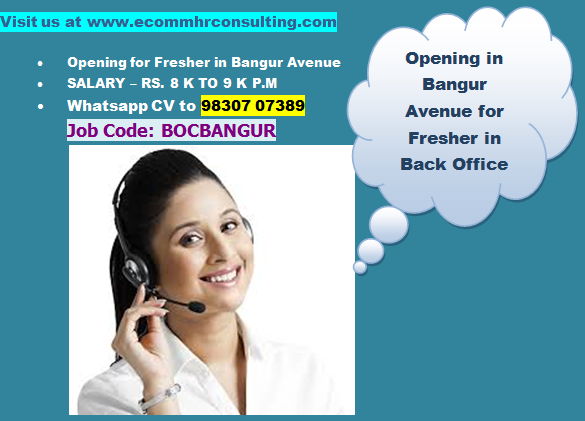 Job Location : Sites in the Suburbs of Kolkata. Male Candidates aged above 25 years. Candidate should be willing to stay in Different Construction site. Should have minimum 2 to 4 years experience in Accounts.